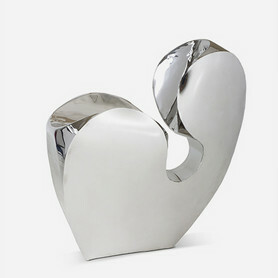 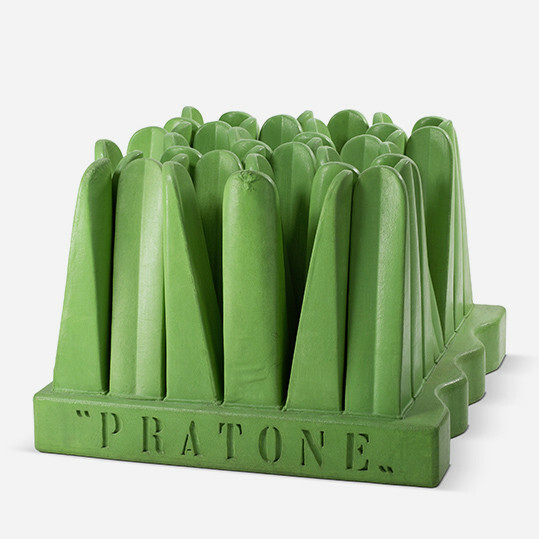 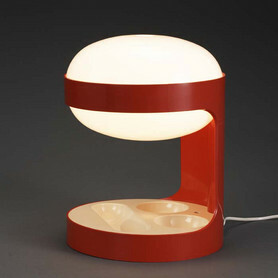 The Vitra Design Museum would be unthinkable without its extensive collection of design objects. They form the basis of many exhibitions, publications and research projects. 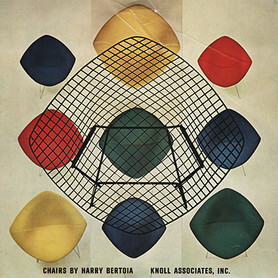 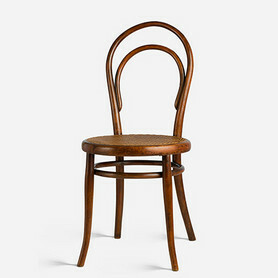 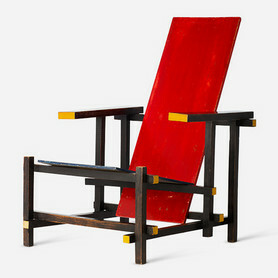 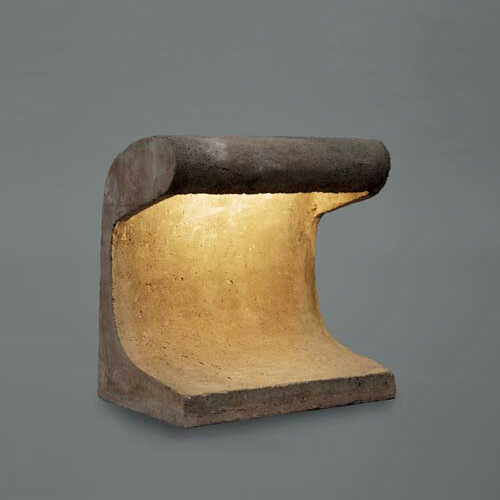 The focus of the collection lies on industrial furniture design and lighting – in these areas, the unique holdings of the museum are of international importance. They are supplemented by smaller groups of objects, including cutlery, consumer electronics and architectural models. 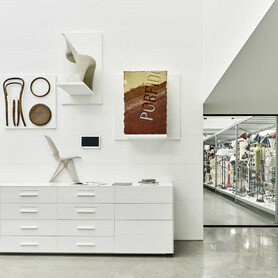 The Collection of the Eames Office as well as estates of prominent designers such as Alexander Girard, Anton Lorenz, George Nelson and Verner Panton are also maintained by the Vitra Design Museum. The expert preservation of the collection is ensured by the museum’s own conservation workshop. An extensive document archive and a library complement the collection, which is constantly expanding. 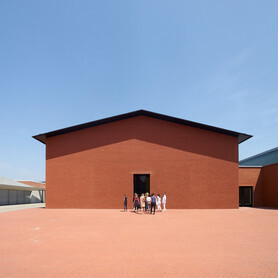 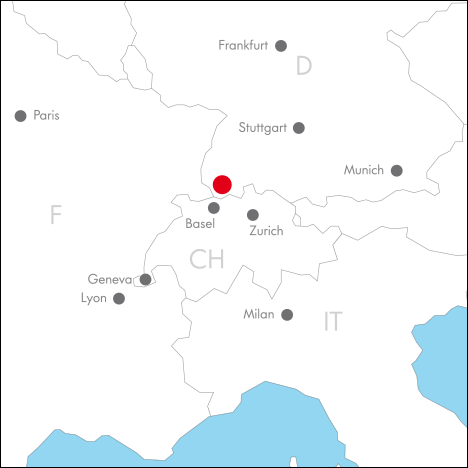 The Vitra Design Museum regularly provides loans to other museums and galleries, including renowned partners as the Centre Georges Pompidou, Paris, and the Museum of Modern Art, New York. 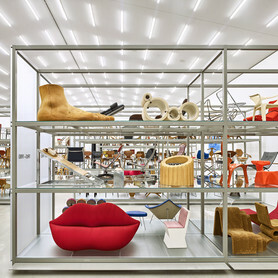 At the Vitra Schaudepot, which is designed by Herzog & de Meuron, the Vitra Design Museum presents key objects from its extensive collection, creating one the largest permanent exhibitions and research sites on contemporary furniture design. 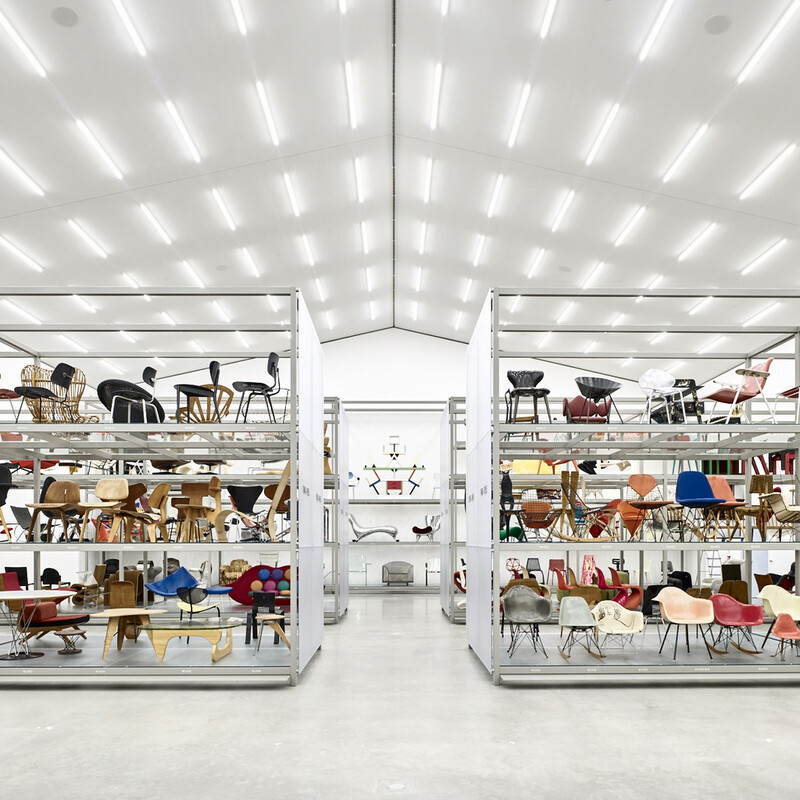 Today the collection of the Vitra Design Museum encompasses a total of around 20 000 objects, with some 7000 pieces of furniture, more than 1000 lighting objects and numerous archives, as well as the Collection of the Eames Office, or the estates of Verner Panton and Alexander Girard. Although the main museum building by Frank Gehry (1989) was originally conceived to house the collection, the museum utilises the space to stage major temporary exhibitions. The construction of the Schaudepot allows for a permanent presentation of the collection, while offering a diverse educational programme. 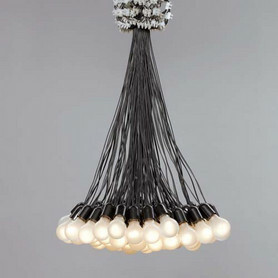 The collection of lighting in the Vitra Design Museum consists of approximately 1000 objects. 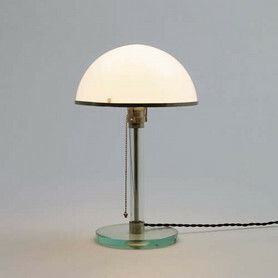 It includes many classics of the 20th century, such as the legendary lamp “WG24“ by Wilhelm Wagenfeld (1924) or Richard Sapper’s “Tizio“ lamp (1972), but also rare pieces, prototypes and one-offs. The lighting collection documents the combination of technological innovation with design aesthetics and demonstrates the fascination that many designers have for the psychological and philosophical aspects of light. 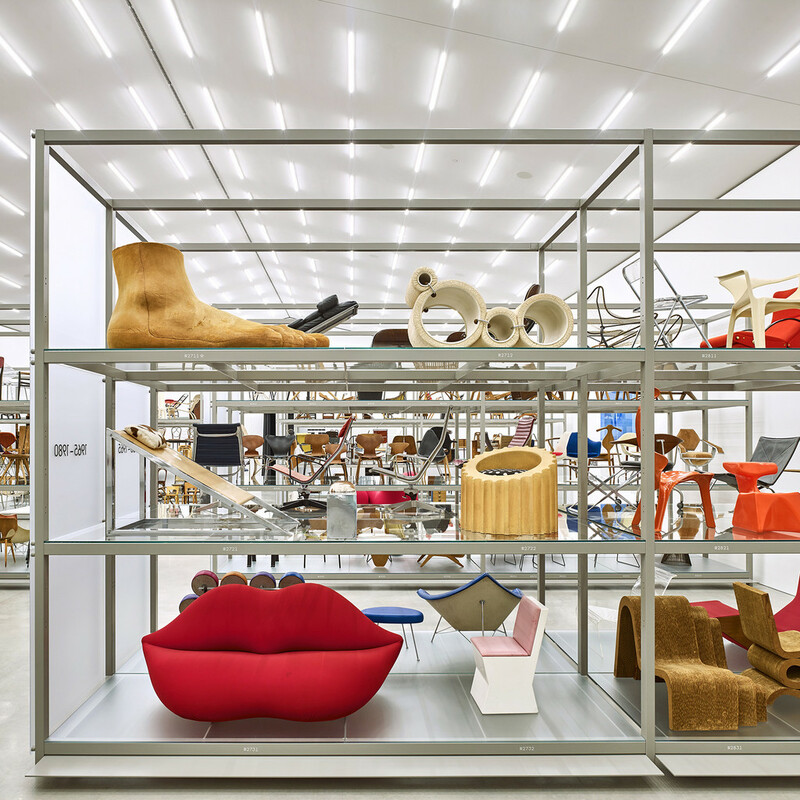 For its exhibitions over the past decades, Vitra Design Museum has grown a significant collection of architectural models which have been built in the museum’s own model making workshops. 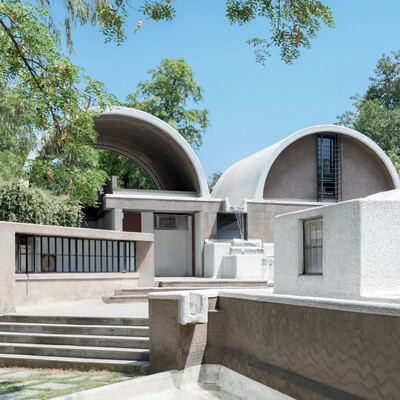 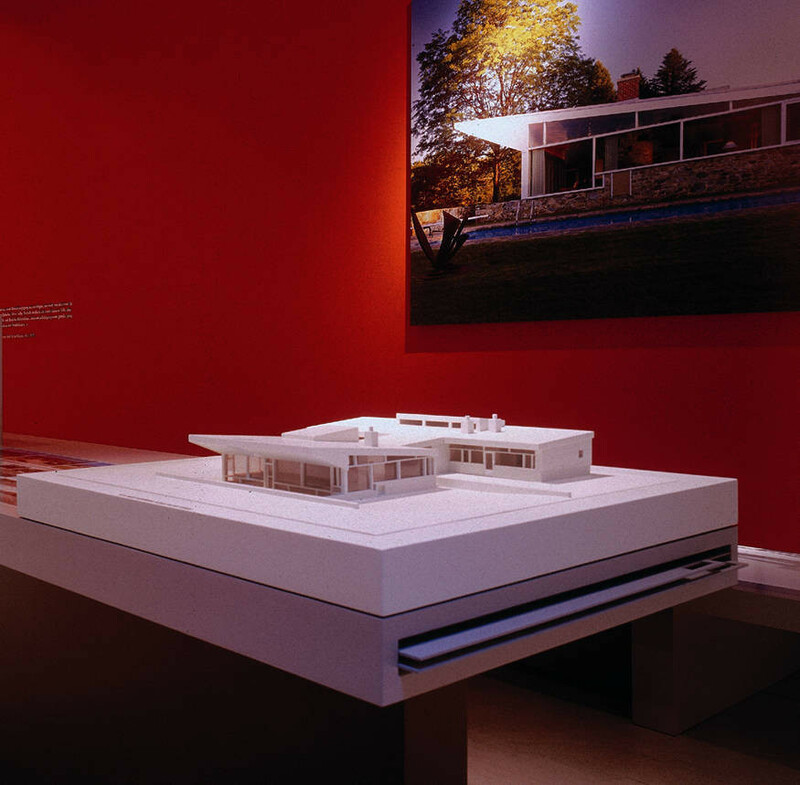 It comprises models of works by architects like Ludwig Mies van der Rohe, Marcel Breuer, Le Corbusier, Frank Lloyd Wright and others. 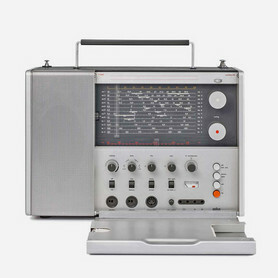 The collection of electronics includes works by Dieter Rams for Braun and other significant design objects of the 20th century. 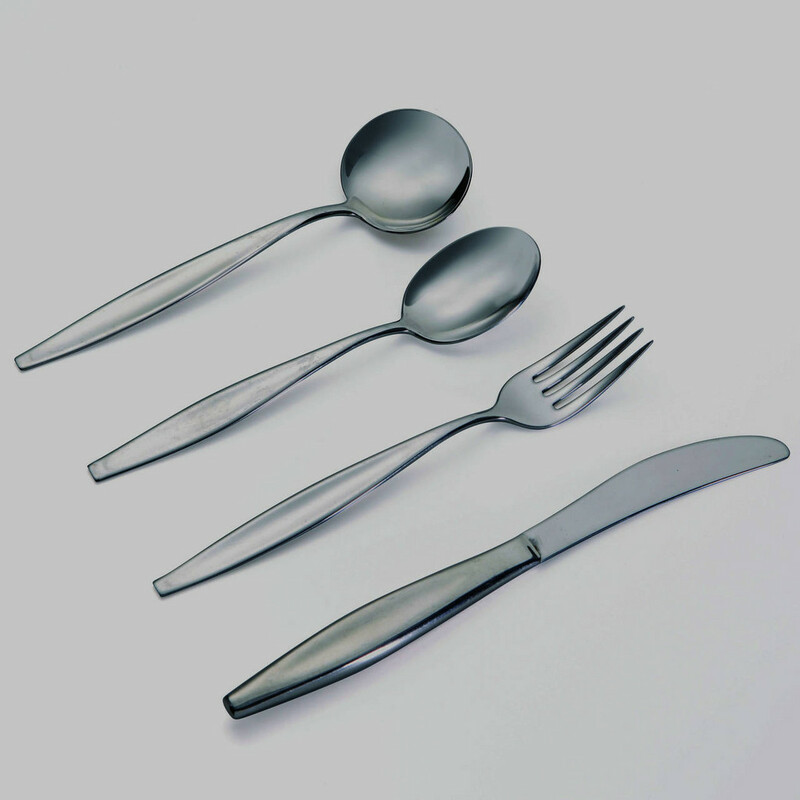 Another special collection is dedicated to cutlery. 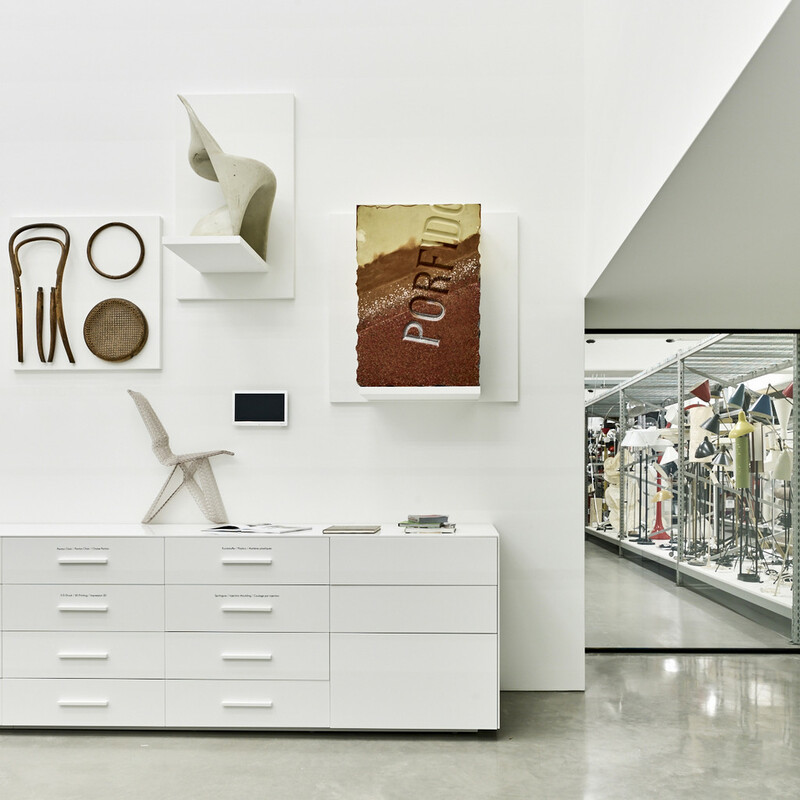 The Vitra Design Museum Library is a research library for design and architecture, specializing in furniture design and its influence on interior architecture from the beginning of the industrial age to the present. 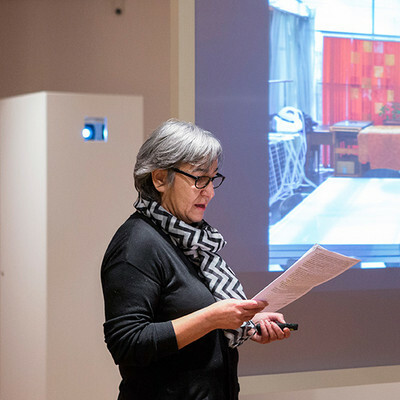 In addition, the library includes printed matter related to the applied arts, photography, urban planning, the humanities, and social and applied sciences. 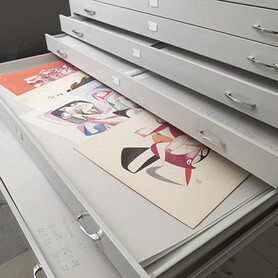 The library’s holdings encompass over 7000 volumes on open-stack shelving and a large inventory of international periodicals from the 1950s up to today, providing primary research material for the preparation of new exhibitions and projects, along with sources for the documentation and contextualisation of objects in the museum collection and its archives. 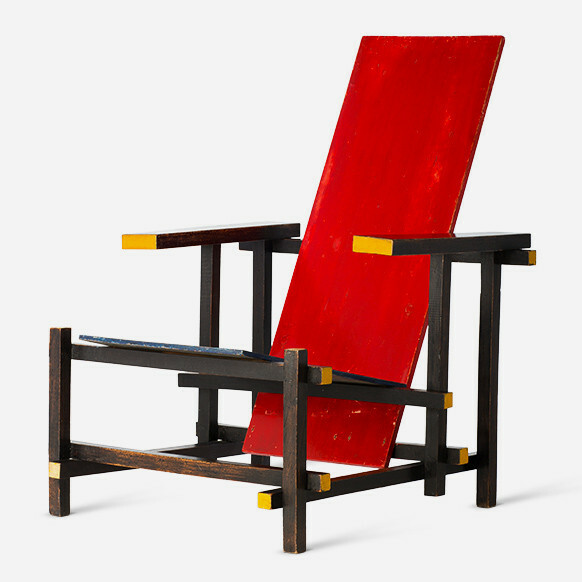 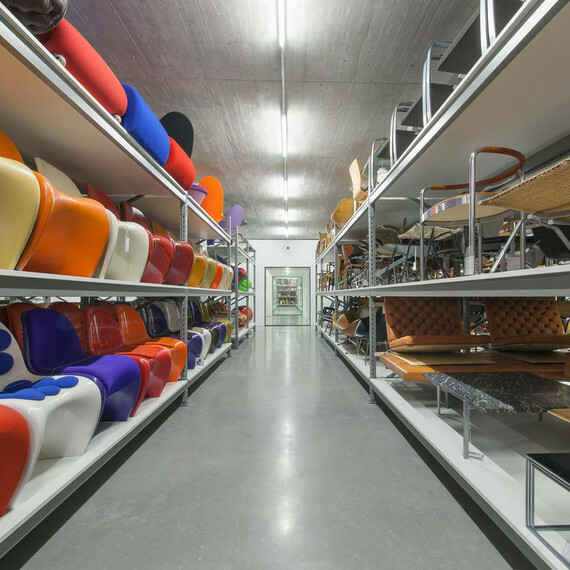 Information about the contents of the Vitra Design Museum Library, which belongs to the SWB Library Network (Südwestdeutscher Bibliotheksverbund), is accessible through an online catalogue. 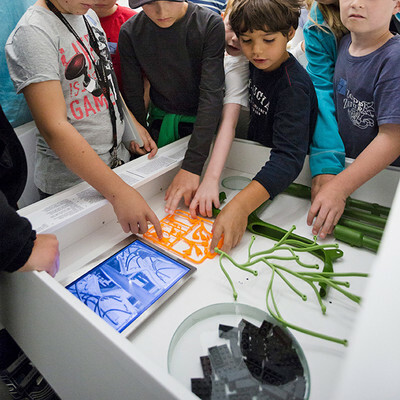 The non-circulating library is open to the public by prior appointment from 9.00 – 12.00 am and 1.00 – 5.00 pm on weekdays. 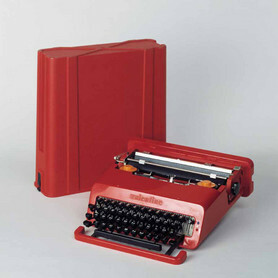 If you would like to visit the library, please contact bibliothek@design-museum.de. 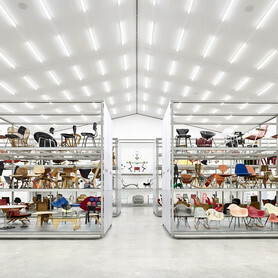 The Collection of the Eames Office as well as the estates of prominent designers such as Alexander Girard, Anton Lorenz, George Nelson, and others are maintained in the archive of the Vitra Design Museum. The holdings also include company publications, brochures, posters, patent documents and drawings. 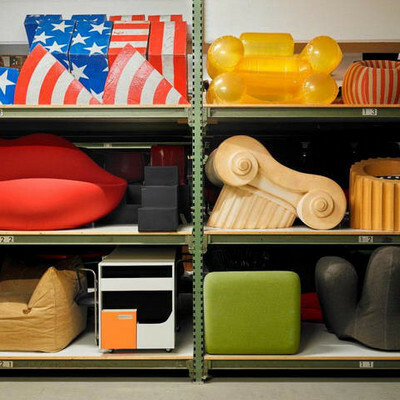 The preservation and conservation of the objects in the Vitra Design Museum collection and archive is overseen by the museum’s own conservation workshop. 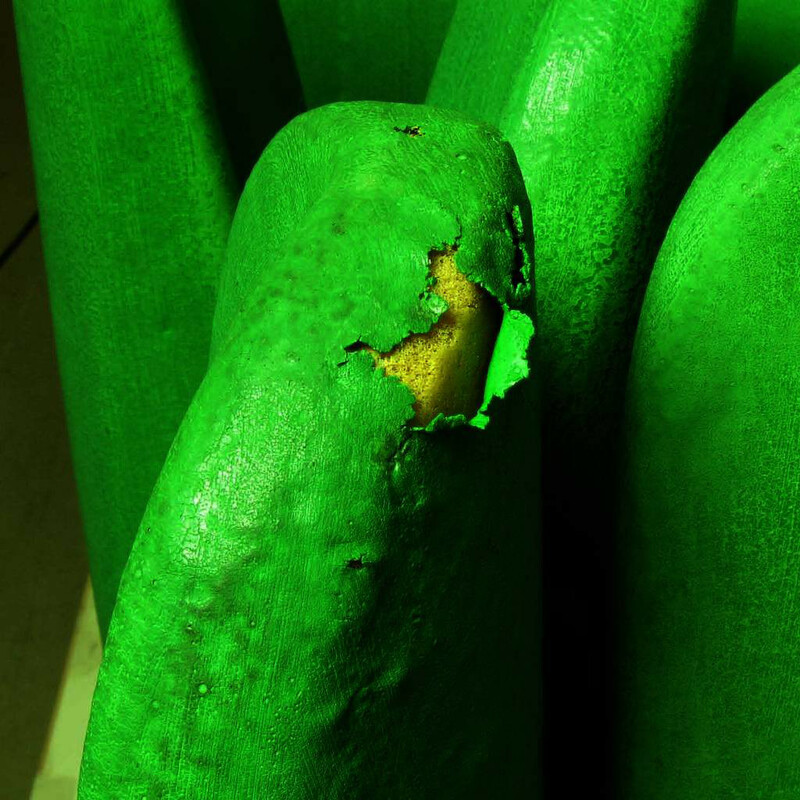 A special focus of this work is devoted to the issues and problems posed by the aging of plastic materials. 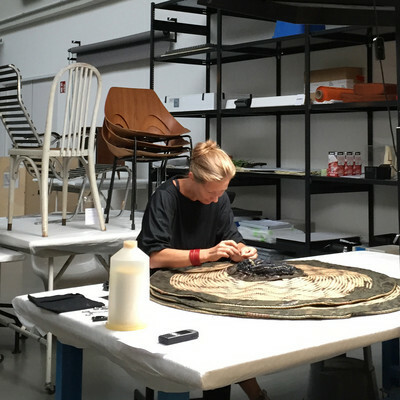 In cooperation with international research institutes, universities and other museums, the Vitra Design Museum conservation workshop is constantly gaining new knowledge in this area. 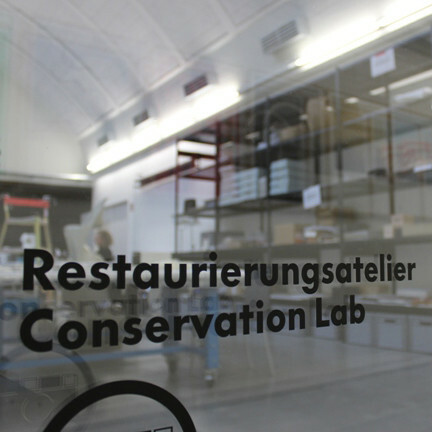 Below you can find some projects from the museum’s conservation department.